We as Filipino Christians are not Christian enough. We brag about our being the only Christian country in the Asia. We brag about our crowded churches on Sundays. We brag about the length of our religious processions. We brag about the colorfulness of our barrio fiestas. We brag about the numerical strength of our Catholic majority. But until when are we going to remain Christians in name and number only? We Filipino Christians have not attained religious maturity. We are supertitious, we participate in such nonsense as the "spirit of the glass," chain letters, Good Friday penitencias, amulets, magic incantations/prayers, etc..ad nauseam. Our norm of moral behaviour is based on the external such as shame or "hiya," "don't get caught attitude," "everyone does it," "ako ay tao lamang," and other convenient rationalizations. 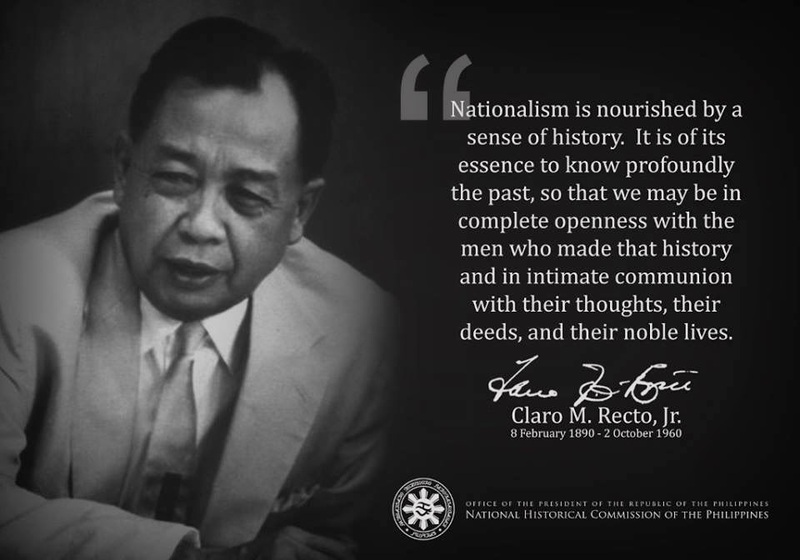 Because of our failure to internalize Christian ideals (AND the failure of the Church to nurture) to become, at least partly, the basis of our actual behaviour, we as so-called Christian politicians, bureaucrats or plain Juan dela Cruz feel little, if any at all, guilt upon loss of integrity. We feel neither inconsistencies nor hypocrisy. We as Filipino Christians are intellectually unexciting christians. We never went beyond our small cathechism book. We never heard or read about developments in the church such as the Papal Encyclicals, Vatican II, Liberation Theology; we are unaware of the history of christianity, of the writings of Aquinas, Luther, Calvin, Teilhard de Chardin, Neihbuhr, Hans Kung and other brilliant minds who wrestled with the rational aspects of our christian faith. We know nothing about the studies made about "Filipino-style" Christianity by Filipino priests.